Negotiate This! By Caring... But Not That Much! For at least forty years I have referred to negotiating as a game, where you should care, really care…..but not t-h-a-t much. Based upon my personal experience and observation of others, it struck me early in my career, that when a negotiator had an overwhelming need to make a good deal he or she was handicapped. When you care too much and are over-invested emotionally, there is an increased flow of adrenalin which causes you to become doped-up and dumbed­-down. This results in loss of perspective, impaired judgment and a focus on failure. However, if you have a viable option or other alternatives you can maintain your cool and confidence. And people always have confidence in confident people. So always try to keep your composure and a detached view – – distancing yourself from your natural impulses and emotions. This relaxed attitude (a balance between irrational exuberance and utter despair) can provide a bulwark against the onset of stress producing emotions (self-doubt, anxiety and hostility) – – a psychological shield between the ego and the aggressiveness of others. In short, your mantra should be, I CARE —, REALLY CARE, BUT NOT T-H-A-T MUCH. Concessions should always be yielded grudgingly. Conceding too easily or too soon will raise the expectations of the other side and result in their taking what you’ve done for granted. Following are some additional principles: PROCESS or “HOW” CONCESSIONS count. Never bid against yourself. You must be able to justify and explain your opening or risk losing credibility. Be aware of your pattern of concession-making behavior. Move in diminishing steps, starting with your largest concession, followed by a smaller one and then the smallest. This signals that your best and final offer is being approached. Don’t give specific concessions against vague indications or general insinuations. When you offer a “WHAT CONCESSION” make sure your counterpart realizes it’s a sacrifice on your part. Moreover, they must labor for it and are expected to reciprocate. Try not respond to their concessions or questions. Slow down and appear more thoughtful. Don’t rush your reply to their concessions or questions. Slow down and appear more thoughtful. The timing of your “last and final offer” determines its credibility. E.G. THE PROXIMITY RULE. Assume that the other side always has to go back for final approval. Hence help them with the packaging so they not only “save face” but appear to have done well. Permanency exists only in the constant continuity of change, yet we are not prepared for that which is totally new. It takes time to adapt, and each one of these personal adjustments can bring on a crisis of self-esteem. Herb Cohen’s Key Accomplishments Include . 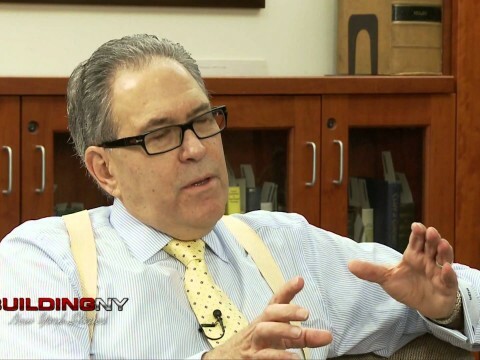 . .
For more than three decades, world renowned negotiation expert Herb Cohen has been intimately involved in some of the world’s most intense headline dramas, from hostile takeovers to hostage negotiations. Herb Cohen’s clients have included business executives, entrepreneurs, sports agents and large corporations as well as governmental agencies, such as The Department of State, F.B.I., C.I.A. and The U.S. Department of Justice. While serving as an advisor to Presidents Carter and Reagan on combating terrorism, Herb Cohen was embroiled in the Iranian Hostage Crisis and credited with helping to shape the government’s response to the skyjacking of TWA Flight 847 and the seizure of the Italian cruise ship, Achille Lauro. Herb Cohen’s input and advice has been sought by the White House on a myriad of problems such as The Gulf Crisis, The seizure of the Japanese Embassy in Peru and The Camp David Mideast Peace Talks. Herb Cohen was also actively involved in the negotiations that settled the NFL Player’s Strike and participated in the START Arms Control Negotiations with the Soviet Union. 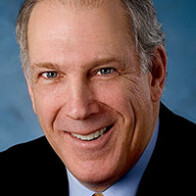 As a result of his extensive practical negotiating experience and unique presentation style, Herb Cohen is internationally renowned as someone who can articulate and explain complex events so that people are both informed and entertained. More About Herb Cohen . 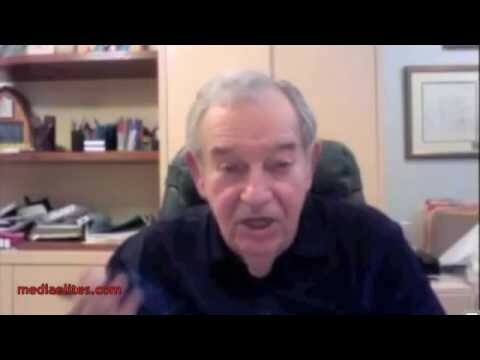 . .
Herb Cohen started formally teaching the subject of negotiating in a two-week course for claims adjusters and attorneys sponsored by Allstate Insurance Company in 1963. It was then that he first coined the terms “Win-Win, Win-Lose and Lose-Lose”. 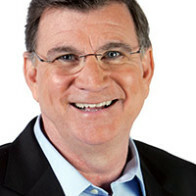 Herb Cohen is the author of You Can Negotiate Anything, which was on the New York Times Bestseller List for 39 weeks and has been translated into twenty-six languages. His latest book,Negotiate This! By Caring…But Not T-H-A-T Much, is an entertaining and indispensable look at the art and practice of negotiating within and beyond the business world. 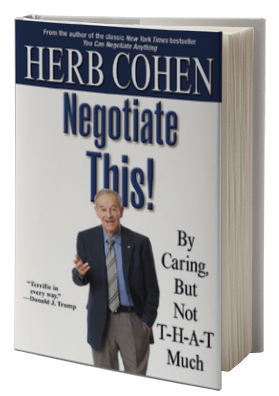 In a self-deprecating, often hilarious manner, Herb Cohen provides tools to negotiate with everyone from teenagers to corporate clients. 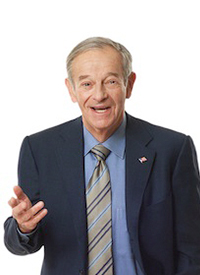 Over the years, Herb Cohen has appeared as a guest on the Tonight Show, Good Morning America,The Today Show, Larry King Live, The 700 Club, Dr. Phil, and Sixty Minutes. 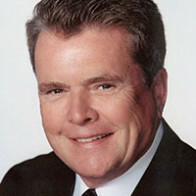 While attending college and law school, Herb Cohen worked in many business and governmental organizations, and ultimately became a faculty member at the University of Michigan’s Graduate School of Business. 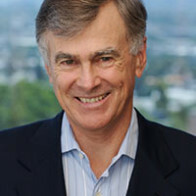 Since then, Mr. Cohen has lectured at many educational institutions and enterprises including: The Harvard Negotiating Project, Yale Law School, The Kellogg School, Wharton, the University of Wisconsin, the University of California-San Diego, McGill University, UBC and the Columbia University and Chicago University Schools of Business. During the Cold War, Herb Cohen served with the U.S. Army, 14th Armored Cavalry Regiment on the East-West Border in Germany. Herb Cohen and his wife Ellen have been married for over 40 years. Their children are Sharon, a federal prosecutor with the U.S. Attorney’s Office in New York; Steve, a partner in a New York Law Firm and Rich, an award-winning author.